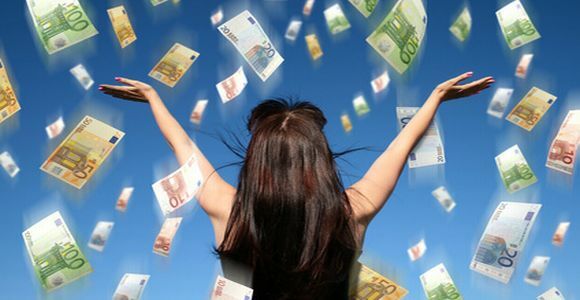 Having good credit is almost a necessity on today’s world. In most cases, credit it essential to owning a car or home, and with the proliferation of online shopping it’s hard to be without a credit card. Unfortunately, some people get into trouble with their credit. They miss some minimum payments on their credit card, or let a loan go into default. When this happens the creditor will report it a credit reporting agency, who will add it to your credit history. Once your credit history is blemished, it can be difficult to repair: most things will stay on your credit history for 7 years before they are removed. Once you’re in a situation where you have a bad credit history, you’ll find yourself dealing with many previously unknown problems: you won’t be able to rent cars or purchase things online; landlords will hesitate to rent property to you; a mortgage may be difficult or impossible to get. This is why it’s important to engage in credit repair as soon as possible: you can do wonders for your credit repair by taking proactive an early action. One of the best things you can do if you’ve fallen behind on payments is to contact your creditor. Many people, alas, take the opposite approach: they feel a sense of embarrassment or shame and avoid calls and contact with their creditors. This type of behavior is shortsighted and will result in long term credit difficulty. The best thing you can do in terms of credit repair is to contact your creditor as soon as you run into trouble with a debt. 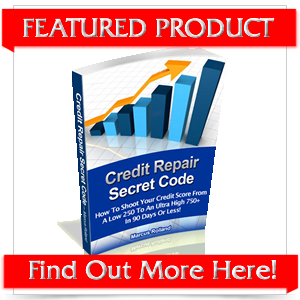 Remember that the key to credit repair lies in your credit history report, and the report depends on whether or not your creditor reports you to the credit reporting agency. 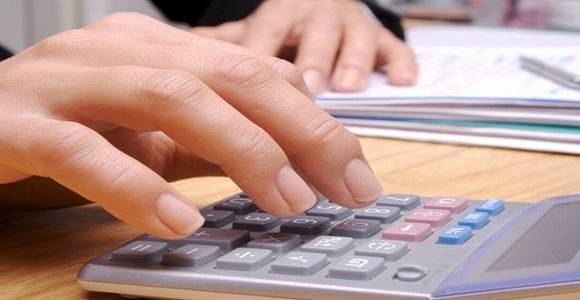 In most cases your creditor will be open to discussing alternate payment plans and solutions. Keep in mind that it is not in the creditor’s interest to push you away, as that could mean they get no payment at all. Instead, the creditor is likely to be open to discussing terms. 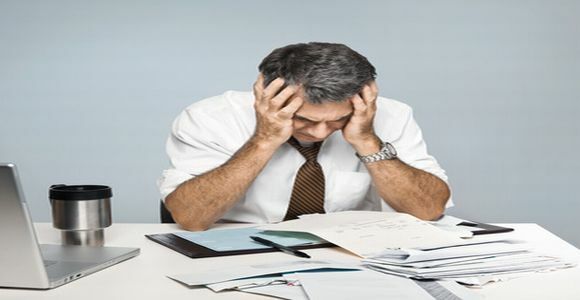 For these reasons you should always contact your creditor to ensure faster credit repair. 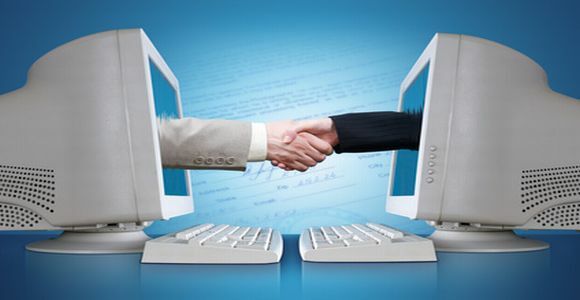 Once you contact them, propose a payment system that is realistic both for you and the creditor. It is absolutely essential that you propose a payment plan you can stick to, and that you stick to it. The absolute worst thing you can do is default on these payments – if you do so it will seem like you were simply stalling to avoid payment from the creditor’s points of view. In general, when contacting your creditors in regards to outstanding debts, remember that their decision as to whether to report your non-payment to the credit report agency will affect you greatly, and it is in your interest to do everything in your power to convince the creditor not to do this. By contacting your creditor early and proposing a realistic payment system, you take one of the most effective steps possible towards credit repair.